choreographer, fashion designer and entrepreneur. Growing up in Kaneohe, Oahu Hawaii, she always had a love for music, particularly Hip-Hop, and began to professionally pursue a career in it after discovering her creative gifts. After recently moving to Las Vegas, Vhee released her first full-length album, ZERO DEFECTS, in October of 2016. The impressive project displays Vhee’s skills as an artist and features a verse from rap legend Mike Jones and vocals from singer/actor Mishon. ZERO DEFECTS is also the brand name of her new clothing line. Between promoting the album and clothing line, performing and working on new material, Vhee found some time to give us the scoop on her creative process, favorite female emcees and more. Read on to get to know Vhee Riv. The Dope Show: What kind of music did you grow up on? Vhee Riv: I grew up listening to Motown, Hip Hop and pop. Artists such as Michael Jackson, 2Pac and *N’sync. TDS: When did you decide to start making music yourself? Vhee Riv: I remember my mom bought me a karaoke machine for Christmas one year. I was about 8 or 9, thats when I started recording my own little rhymes over cassette tapes, then as I got older, I started going to studios, But commercially, two years ago. TDS: How was your creative process while making ZERO DEFECTS? 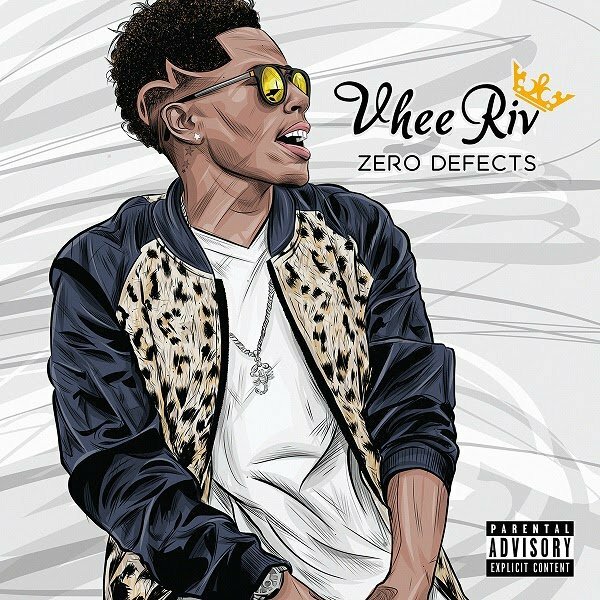 Vhee Riv: It all starts with a beat that speaks to me, then I try to find a hook, and last, I use my wordplay to create the perfect verse. TDS: What’s your favorite song from the album? Why? TDS: Who’s on your Top 5 Female Emcees list? 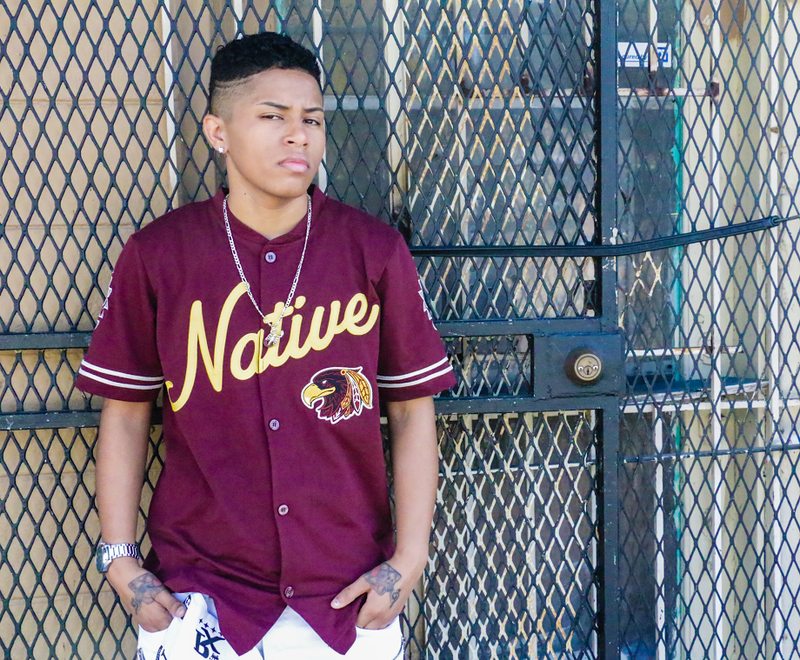 Vhee Riv: I got to pay my respect to the female pioneers: Missy Elliot, MC Lyte and Lil Kim. Now days, I listen more to Honey Cocaine and Nicki Minaj. TDS: Who would be your dream collaboration be with? Vhee Riv: My dream collaboration would have to be with Chris Brown. He’s my all time favorite. He’s a jack-of-all-trades, a complete entertainer. TDS: What albums are in your regular rotation at the moment? Vhee Riv: Some artists that stay in rotation on my playlist would be Chris Brown, Kehlani, Jhene Aiko, Russ, Drake and Alina Baraz. 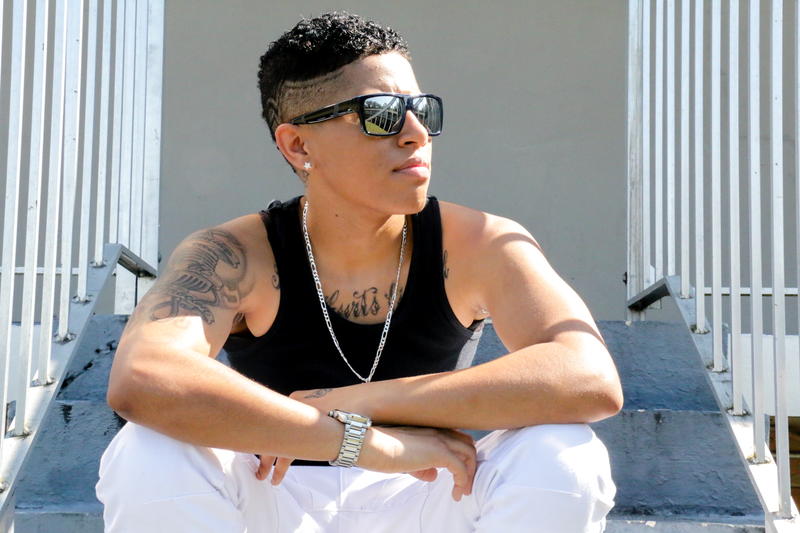 Vhee Riv: Shout out to the man above for blessing me with this life and talent. Also, big shoutout to my family, fans and manager Mike, your support is much appreciated!